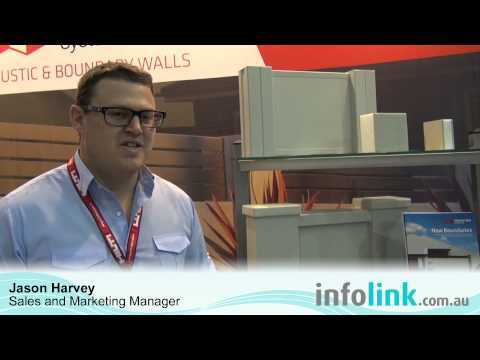 Modular Walls™ is a highly practical fencing and wall solution for development and commercial projects. Our versatile range of products helps architects, developers and engineers to achieve a premium rendered masonry appearance at a fraction of the cost by eliminating strip-footings and minimising use of labour and machinery. Our panels are designed to achieve superior acoustic performance, greater visual appeal and can also act as standalone retaining wall, integrating seamlessly with the wall. 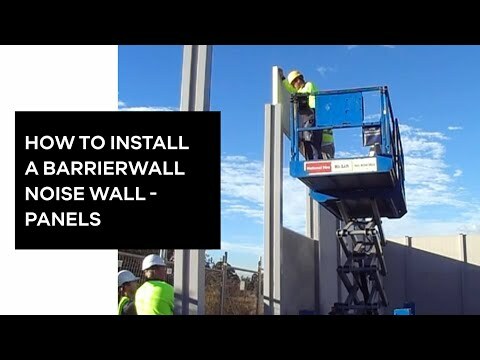 With over 12,000 projects successfully completed Australia-wide over the past 13 years, we are the inventor and market-leading manufacturers of the Modular Wall industry.